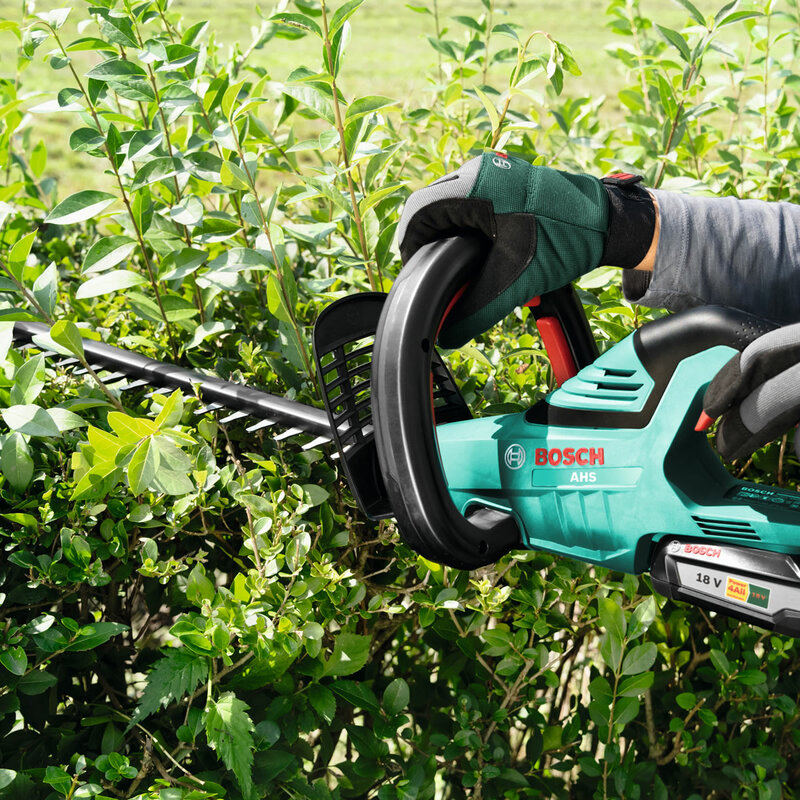 The new cordless hedgecutter AHS 50-20 LI from Bosch makes work easier for you. 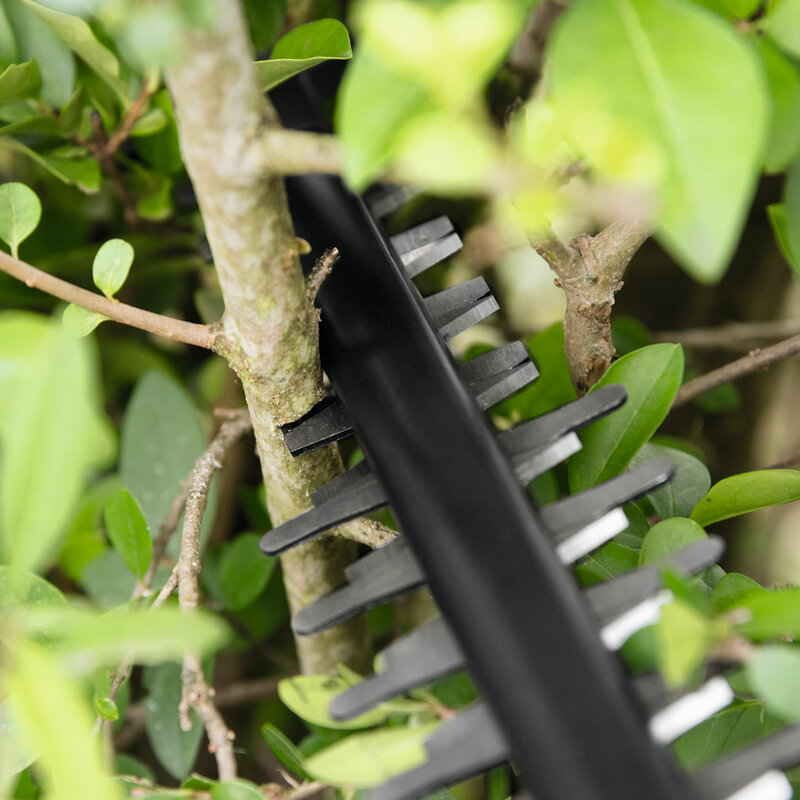 It is lightweight and ergonomically balanced. 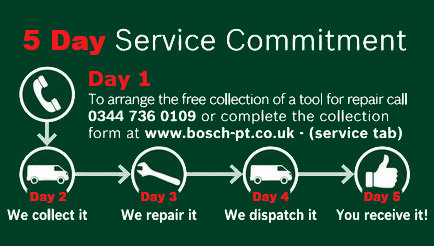 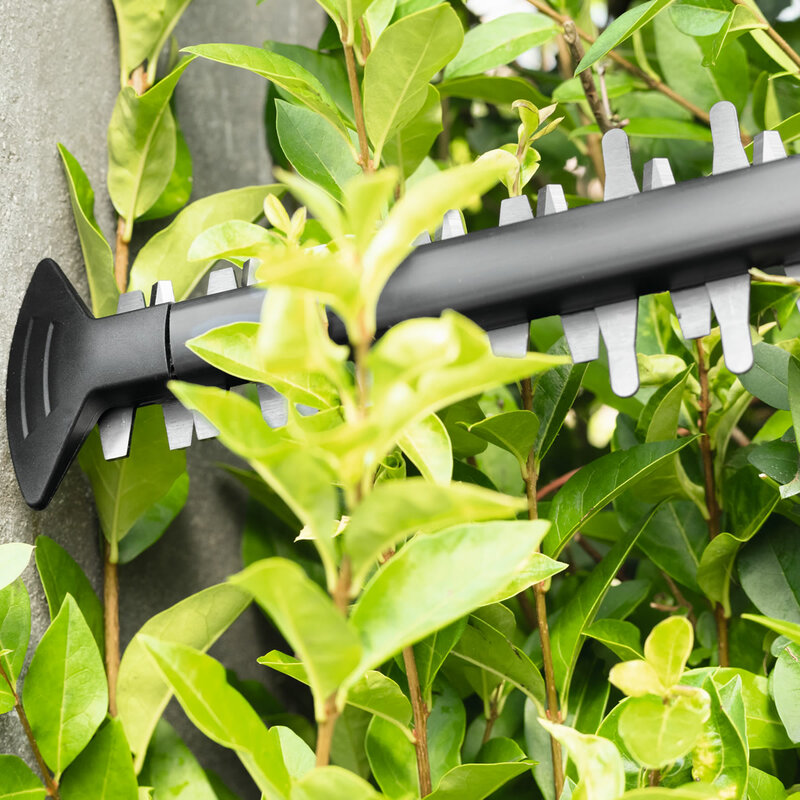 The patented 'Anti-Blocking' System ensures continuous cutting performance where other hedgecutters stop working. 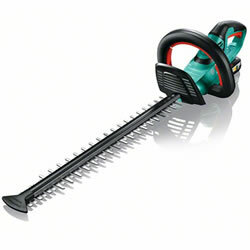 Thanks to lithium-ion technology it offers a long runtime and cordless freedom without the danger of cutting the cable. 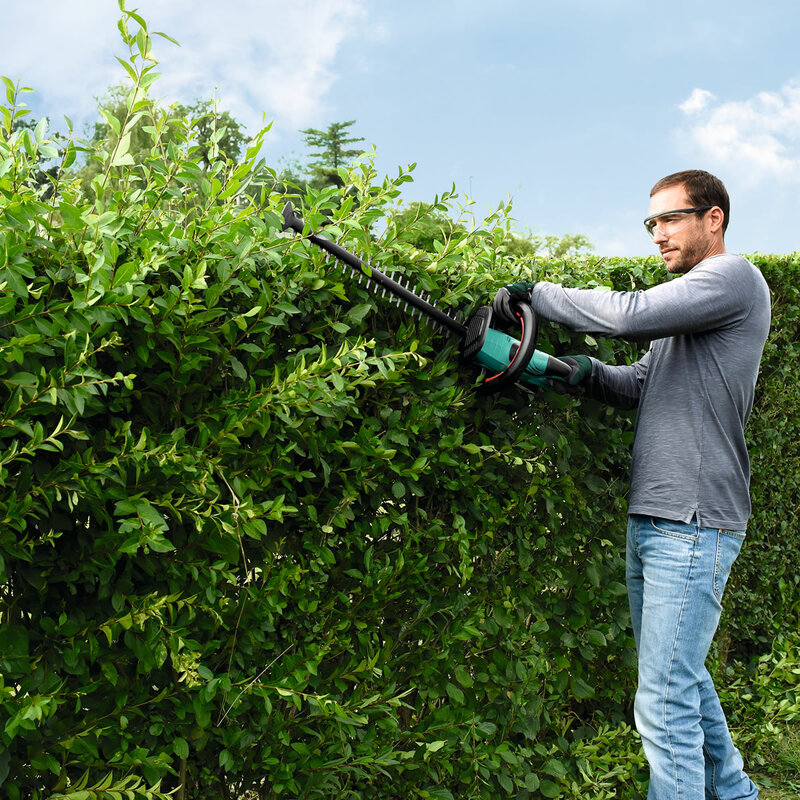 The patented Anti-Blocking System ensures continuous cutting performance where other hedgecutters stop working. Thanks to lithium-ion technology it offers a long runtime and cordless freedom without the danger of cutting the cable.